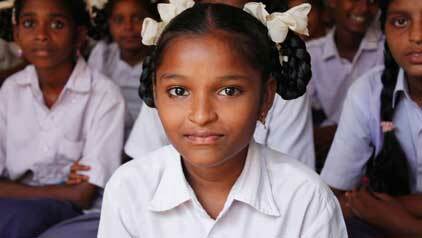 Giving free access to education for the under privileged children. 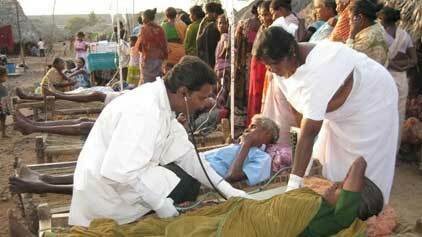 Giving medical help to the rural and tribal villages. 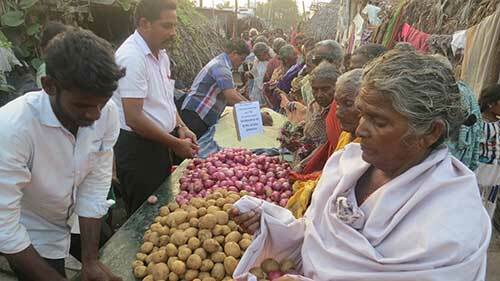 Feeding programs for the poor and homeless. 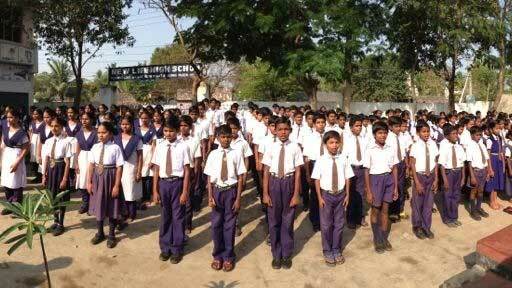 Providing water wells and delivery of clean water for the villages. 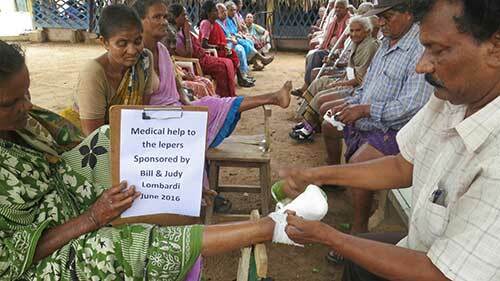 Programs for the hospitalized, especially patients of tuberculosis and leprosy. Care for poor widows with ration and vitamins. 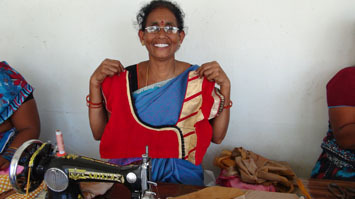 Self help vocational training programs for rural women.